People like you are making magic happen with the gift of sight! Stenwell lives in a small village in India, and he loves nothing more than to spend time playing with his grandchild. His family means the world to him, and he does his best to help take care of them. 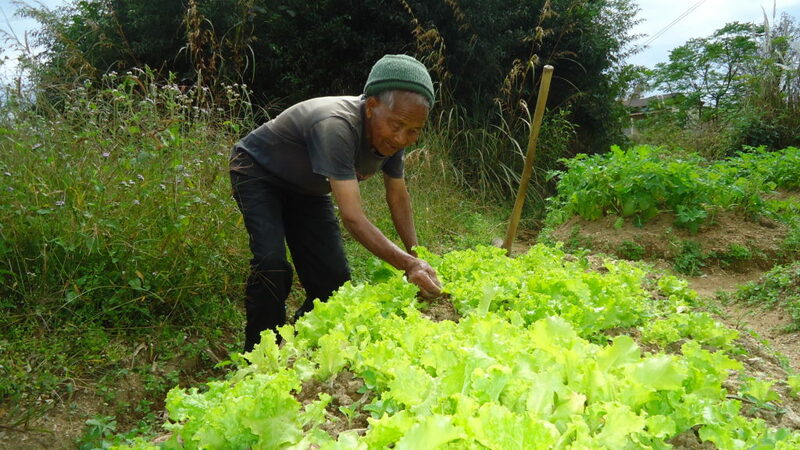 He helped contribute on the farm, but because that wasn’t enough to sustain his family, he also worked odd labour jobs in his village whenever he had the chance. When his vision started to blur, Stenwell didn’t think much of it at first. He figured it was just a symptom of his age and a normal part of growing older. But he became increasingly concerned as his vision deteriorated over the next three years. He realized something was very wrong, but with his family’s difficult financial situation, he knew he couldn’t afford to seek treatment. Without any options, Stenwell feared his blindness was a punishment from God. This is where someone just like you stepped in to help. Thanks to our donors’ support, our partner, Bansara Eye Care, held an eye screening camp in Stenwell’s community. Operation Eyesight-trained community health workers went out into the village to inform everyone that there would be an eye screening camp. They reached every household, including Stenwell’s. “When the health worker explained that I could get help for my condition, I was filled with new hope,” says Stenwell. 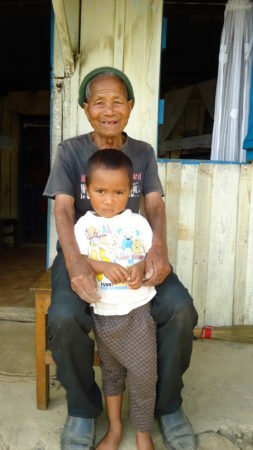 Your gift made it possible to reach Stenwell when he needed help most. 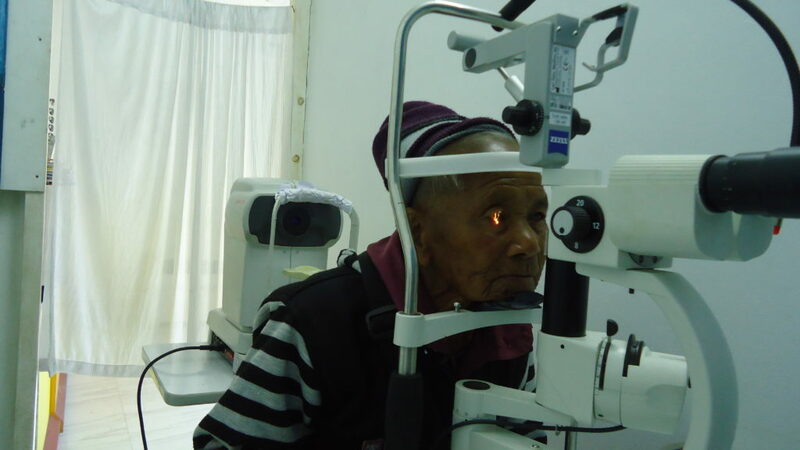 He was diagnosed with bilateral cataract at Bansara Eye Hospital and referred for sight-restoring cataract surgery. At the eye camp, Stenwell was diagnosed with cataracts in both eyes. He was told that two simple surgeries could restore his sight, and that the surgeries would be free of charge. For Stenwell, it was like magic to SEE again after receiving surgery. People like you made that possible! Stenwell was reached through our community eye health program and received the treatment he needed for free. Now Stenwell is back to helping his family on the farm. All thanks to people like you! Stenwell is now back to playing with his grandchild and helping his family with the farming, while taking time to garden when he wants to relax. His life has been transformed and he’s regained his independence, all because of our donors. Thank you! There are thousands of people like Stenwell waiting for people like you to help restore their sight. YOU can change lives like Stenwell’s with a donation today!